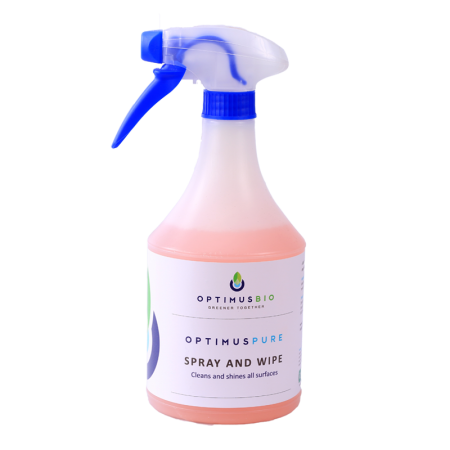 Optimus Pure Super Clean Concentrate is a safe, versatile biodegradable product with natural bacteria that produce cleaning enzymes, complemented with the cleaning power of citrus. It is your go to product to tackle tough dirt and grease. 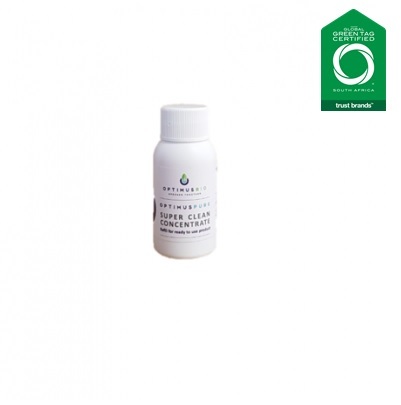 It has no dangerous volatile organic solvents commonly found in conventional degreasers. 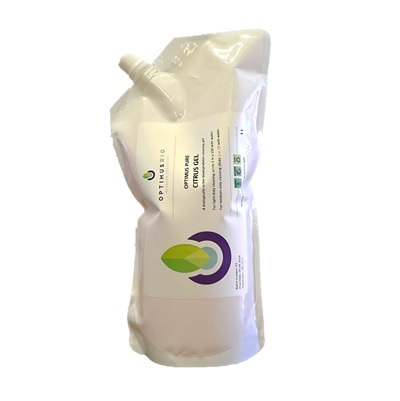 The concentrate is miniaturised for easy storage and to minimise waste. 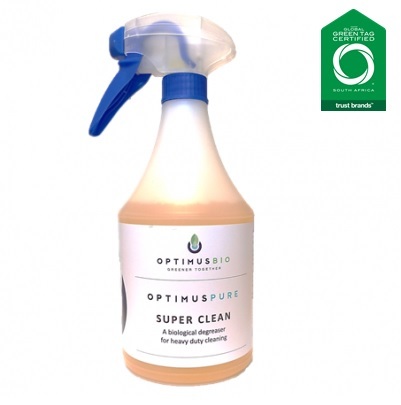 A refill concentrate for Optimus Pure Super Clean. 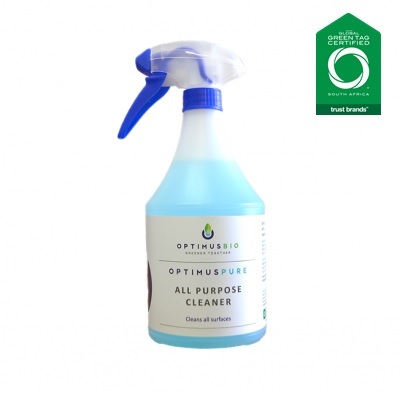 Ideal for cleaning tough oil and grease residues. Suitable for use on stoves, ovens, grills, greasy pots and pans. Add contents of 50ml concentrate into empty 750 ml spray bottle. Fill bottle with water. Shake to mix contents. Follow instructions on original product bottle. Direct spray away from self. Spray product onto surface and work as necessary. Rinse off with water or wipe with a wet swab. Dry the cleaned surface.